Vegetation Station is re-launching its radio show for another season! After a wonderfully productive winter dormancy, Vegetation Station is back on air! 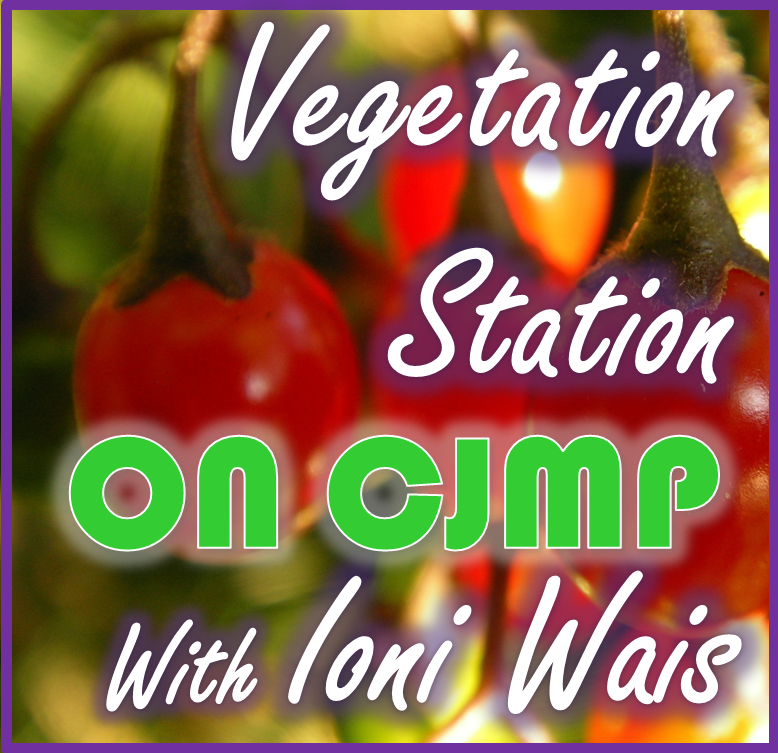 Tune into CJMP 90.1 FM, Powell River’s Community Radio to catch this awesome radio show about People, Plants and Place. Vegetation Station on CJMP is a community radio show about the wonderful world of plants. Tune in for some radish beets, interviews with seedy characters, gardening tips, community events, and more!